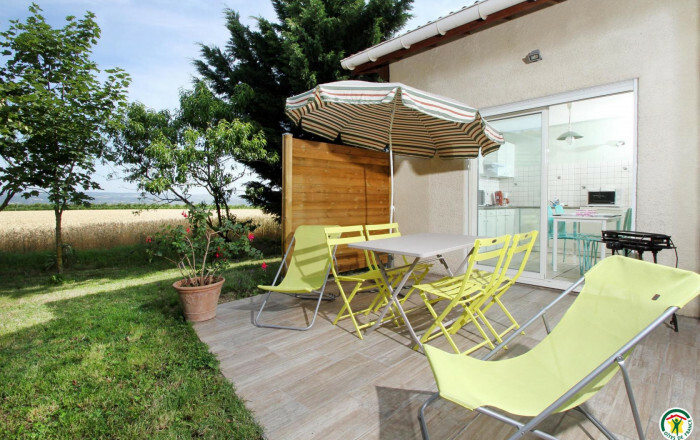 Charming gîte, adjoining owners' home, in countryside 3km from village. Panoramic views of the Vercors, Isere valley and Drôme des Collines. Ideally located for exploring town of Romans and its shops (Marques Avenues), the Diois, Vercors and Dauphiné. 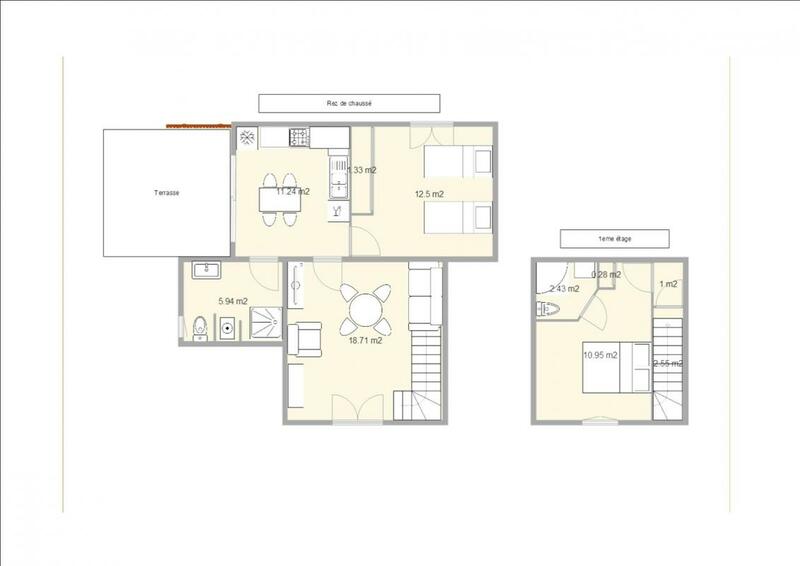 Ground floor: kitchen, lounge/living room, bedroom (2 single beds), shower room/WC. 1st floor: bedroom (double bed) with en-suite shower room/WC. Car port. Wooded garden. Diabolo water sports/well-being centre 10km. 3G network (all operators). 15% discount on weekly rate for 2 people (just renting ground floor).